Project requirements: Design, technical and structural loadings, consultation with QS and building control, delivery, and installation. 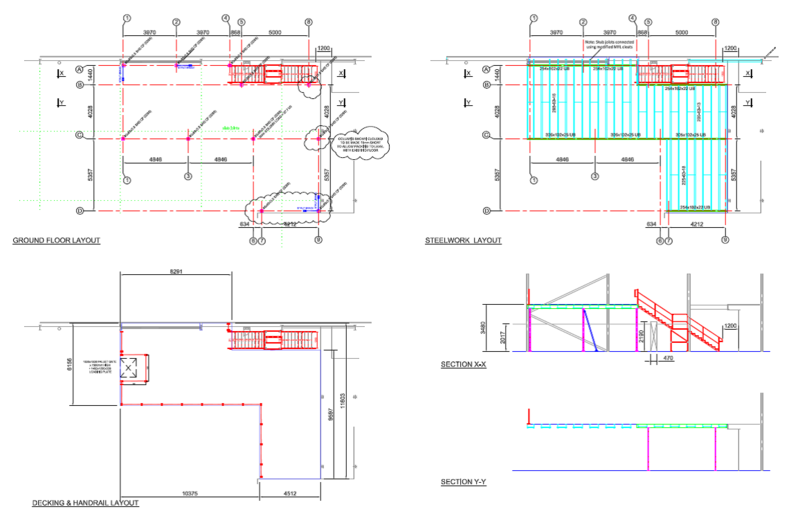 Project detail: 2h Storage Solutions carried full design process working with our clients main contractor and building control inspectors to confirm the final design. The mezzanine floor design drawings were signed off by the client and main contractor and the floor manufactures and installed for the storage and distribution of Pharmaceutical products. 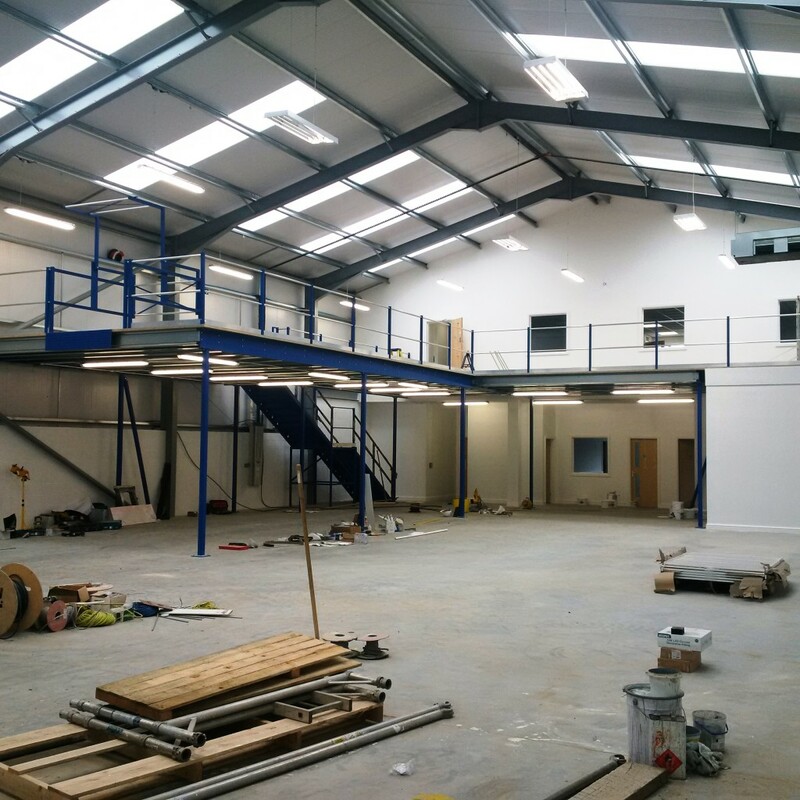 This is the third mezzanine floor we have design, built and installed for this client which show their level of satisfaction with our mezzanine floors and service. We left the last project saying we would give them a call in a few more months to prepare to supply another floor for their continued success and expansion! Contact us today if you are looking to have a bespoke mezzanine floor system designed and installed at your premises.